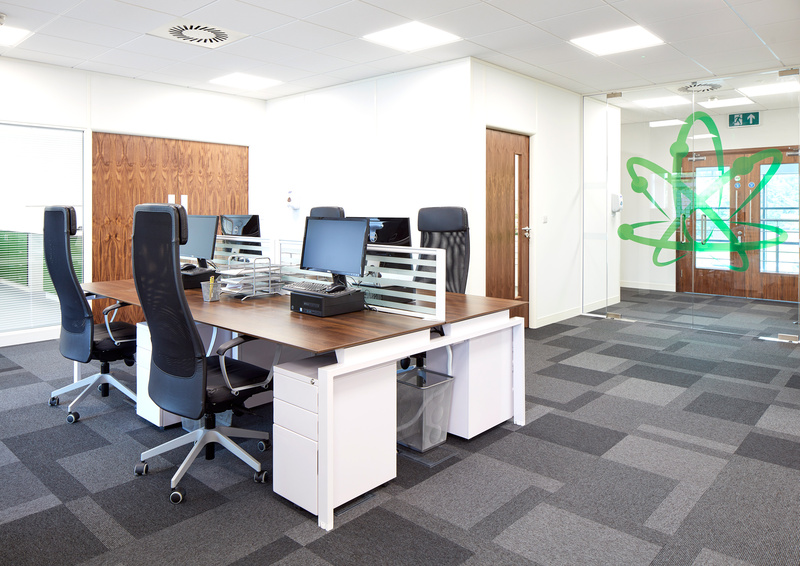 As the UK’s leading consumer cannabinoid biotechnology company, we are excited to announce the launch of our dedicated cannabis research facility to study the potential medical applications of the cannabis plant. Over 2 years ago the UK saw the release of the MediPen® Cannabinoid Vaporizer, a legal handheld device now used by thousands and widely responsible for reshaping public opinion on cannabis. By working with industry leading scientists and product designers, MediPen® has quickly become a world renowned brand with more publicly available positive user feedback than any single cannabis product in its sector. 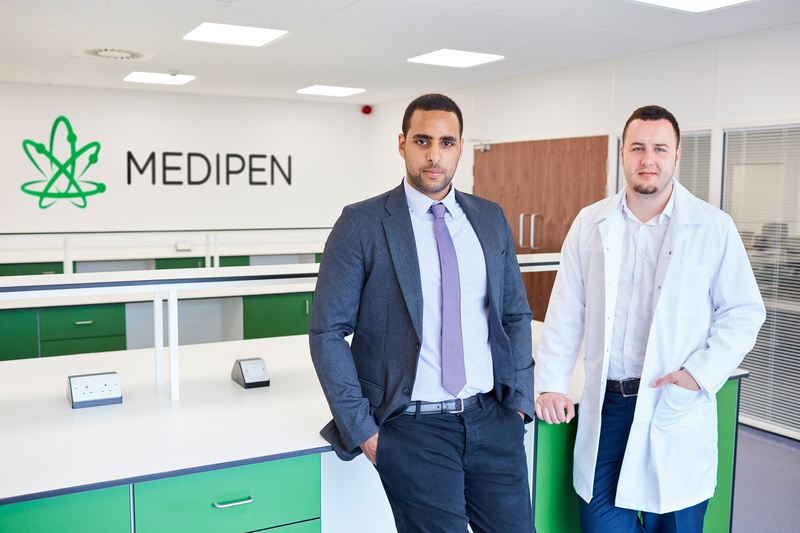 As a firm believer in enhancing research into medicinal cannabis, we are committed to reinvesting into further developing our R&D network, and are pleased to announce the public launch of the MediPen® Cannabis Research Facility. This marks the beginning of a strenuous course of clinical trials and research into the medicinal applications of several cannabis constituents, with the goal of developing a portfolio of licensed cannabinoid based medicines in the coming years. In particular, we are keen to explore the applications of key phytocannabinoids such as Δ9-tetrahydrocannabinol (THC) for use in cancer patients, with the aim of not only minimising the negative impact of existing chemotherapy based treatments such as nausea and vomiting through its antiemetic properties, but also attempting to suppress metastasis through inhibiting the proliferation of cancer cells. There is a large amount of existing scientific and anecdotal evidence supporting this mission which we are extremely keen to study and reaffirm through a series of placebo controlled double blind scientific trials. Something which due to current prohibition laws and difficulty obtaining licensing has been almost impossible until now. 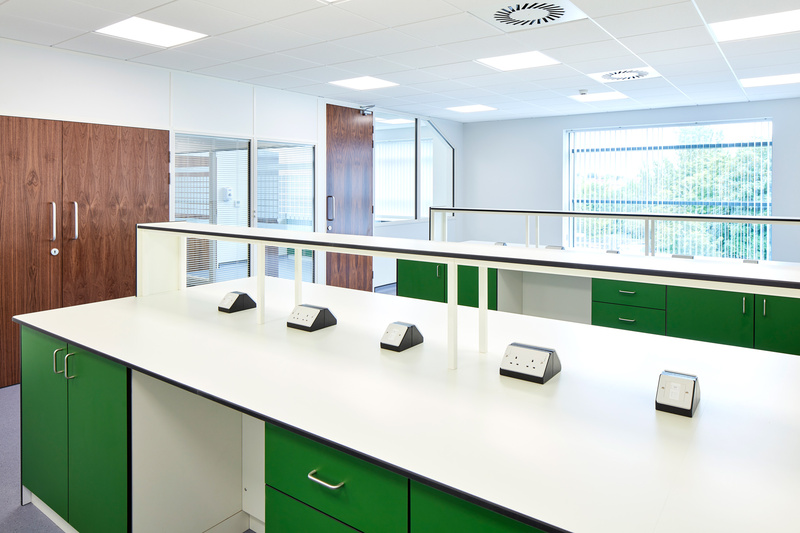 With the launch of our dedicated cannabis research facility, we are excited to further propel the UK to the forefront of global cannabinoid research and innovation. The flagship MediPen® Cannabis Research Facility will also host a platform in which support will be provided to founders of other cannabis based innovations who are encouraged to take advantage of their established R&D network, state of the art in-house testing facilities as well as on board business and legal advice.